L TO R: Janet Martin, Jacinda Lowry, Julien Laurent, Stephan Drouin, Carolyne Doyon, Melanie Saint Germain, Lori De Montmorency of Club Med. 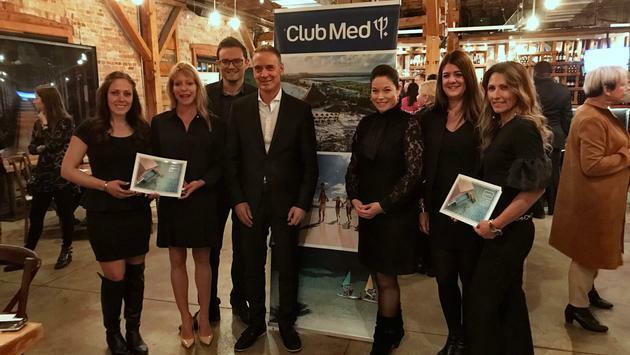 English-speaking Canada is a huge growth market for Club Med, Club Med officials said at an event in Toronto on Tuesday night. Sixty per cent of Canadian bookings come from Quebec, while roughly 20 per cent come from Ontario, said Carolyne Doyon, Club Med SVP Canada and Mexico. Business in Canada is up nine per cent this year and has grown the last eight years, but there’s more to do. “Club Med used to be quite French,” Doyon said in an interview with TravelPulse Canada. “But it’s different now. We want people to know they’ll find a French touch (at Club Med resorts) but all the staff speak English. Doyon said Club Med works closely with agents. 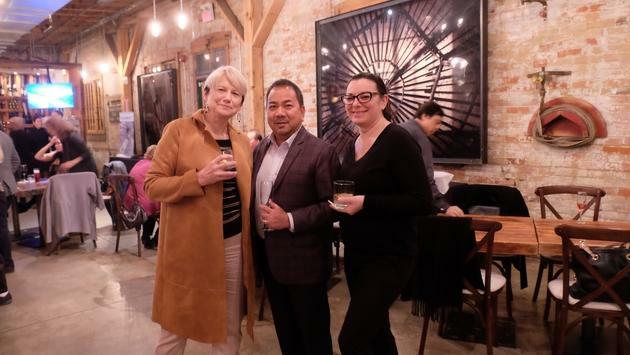 Canadian travel agents at Club Med event in Toronto on Oct. 30, 2018. “We’re very agent friendly,” she said. “We believe in the travel agent community. They’re our ambassadors and they remain in Canada our main distribution channel. We began a great new agent program last year with new rewards and points for agents they can redeem for a vacation. Doyon said Club Med began to reposition itself as much more of a luxury product in 2004. At that time, they had 120 properties around the world. Now, that sits at 70. But they’re adding five resorts a year, she said, with one resort a year being a ski or winter resort. One of the ski or mountain resorts that’s in the works is Club Med Quebec Charlevoix, the first Club Med resort in Canada and a property that’s slated to open in December, 2020. Doyon said Club Med resorts around the world are undergoing massive renovations and re-building efforts. Their Cancun resort has added 60 new rooms to the 60 they already had, with a new pool and bar. 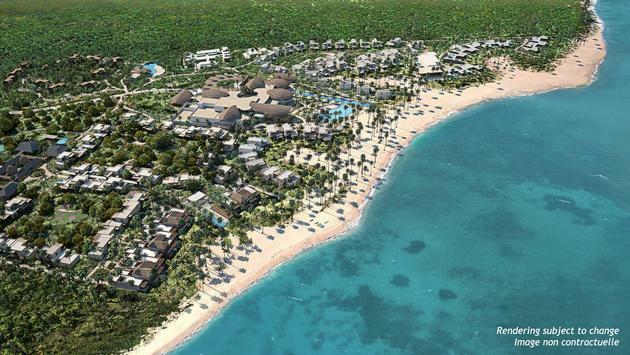 As previously reported by TravelPulse, they also are building Club Med Miches Playa Esmeralda, a resort that’s about 90 minutes northwest of Punta Cana in the Dominican Republic. 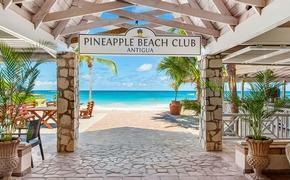 It will be the first of Club Med’s “Exclusive Collection” properties in North America. Other top-of-the-line resorts are coming in The Maldives, France, Sri Lanka, Sicily and the Caribbean.